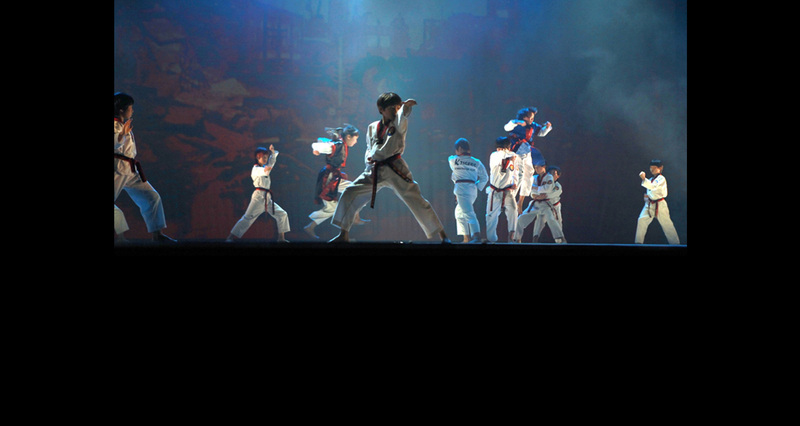 Master GM KIM Kyung-duk elected as a new President of the KUKKIWON 9th Dan Society. Master GM KIM Kyung-duk is 9th Dan and 72 years old. 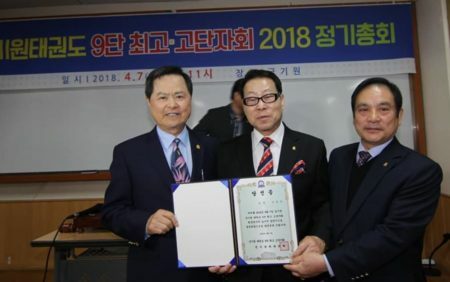 The election of the Kukkiwon 9th Dan Society which consist of Kukkiwon 9th Dan holders was held in the Kukkiwon, World Taekwondo Headquarters on April 7, 2018. 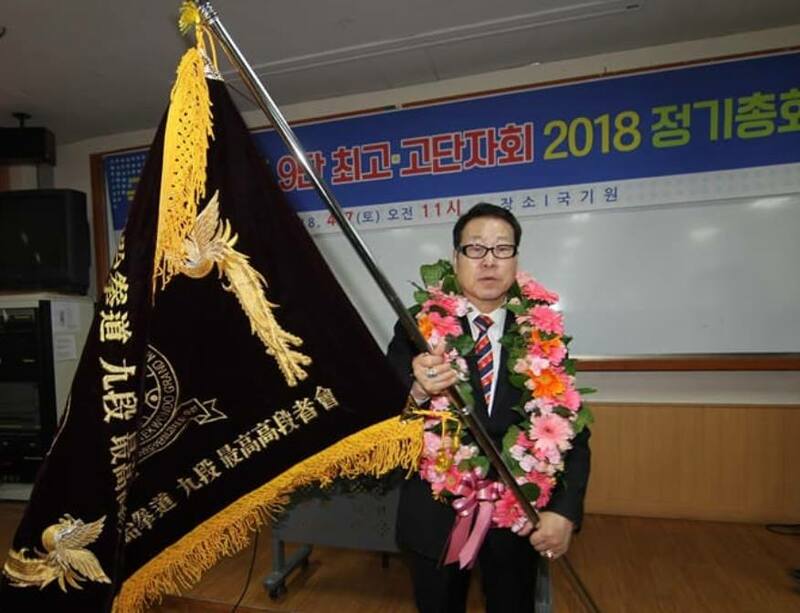 New President GM Kim Kyung-deuk, currently president of Gyeonggi Province TKD Association started his career as a judge in 1986, and had served as secretary general of the Kukkiwon 9th Dan Society for 10 years. 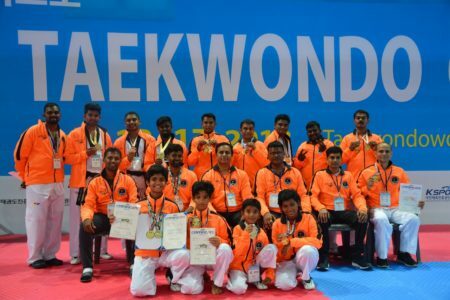 Master Nilesh Jalnawala & Team JSTARC Congratulates Master GM KIM Kyung-duk.